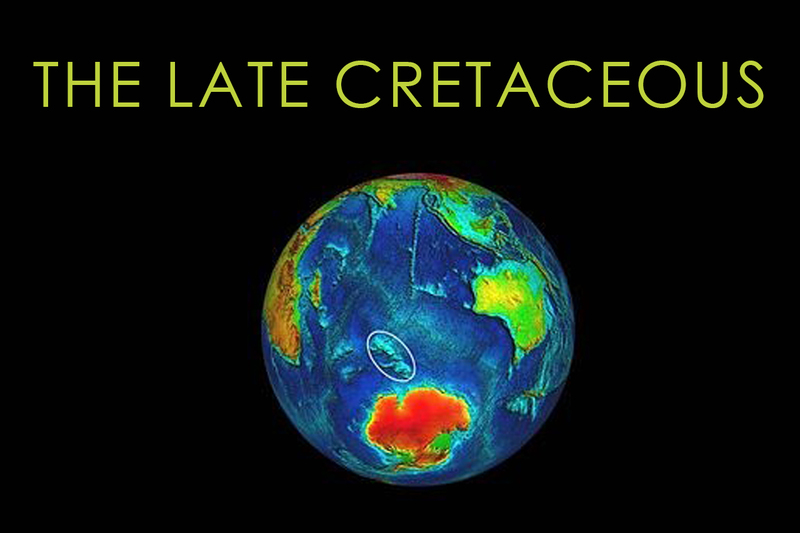 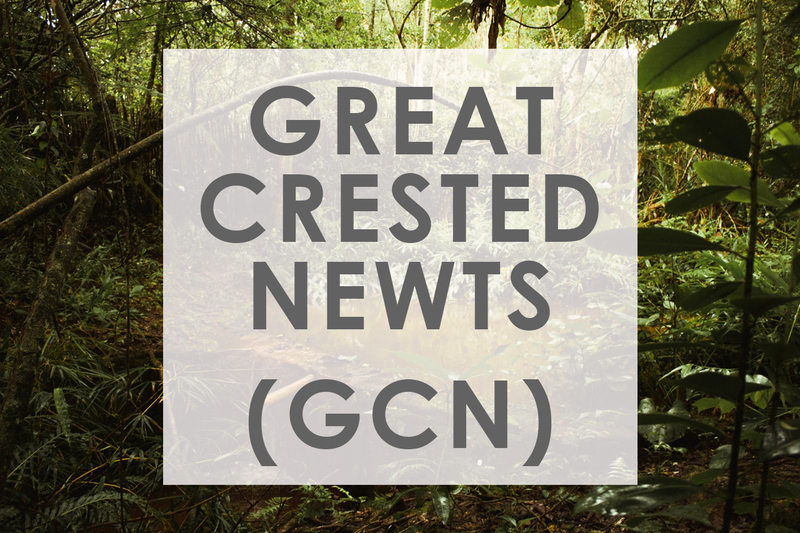 There are two methods for carrying out GCN surveys, both with restricted timescales. 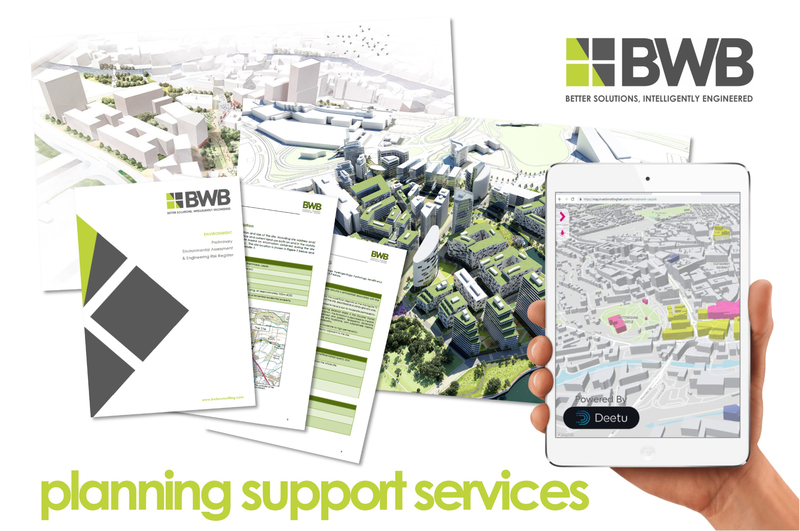 You may think of BWB Consulting as a Civil/Structural Consultancy, but did you know that BWB Consulting also offers a comprehensive range of planning support services? 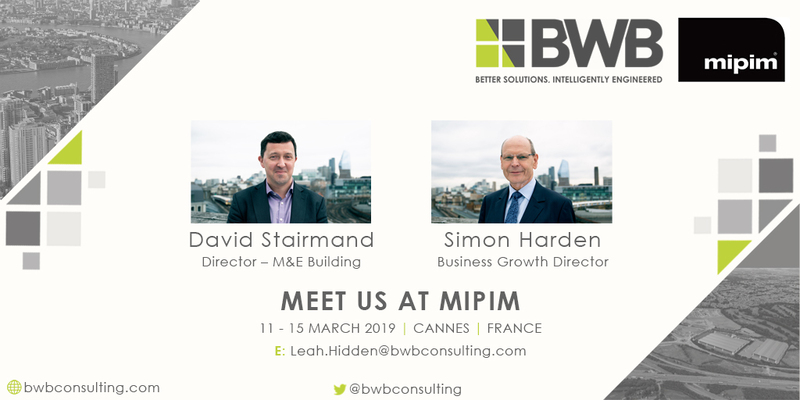 Find out more about how our pre-planning planning team can add value to your project by opening the attached flyer and get in touch. 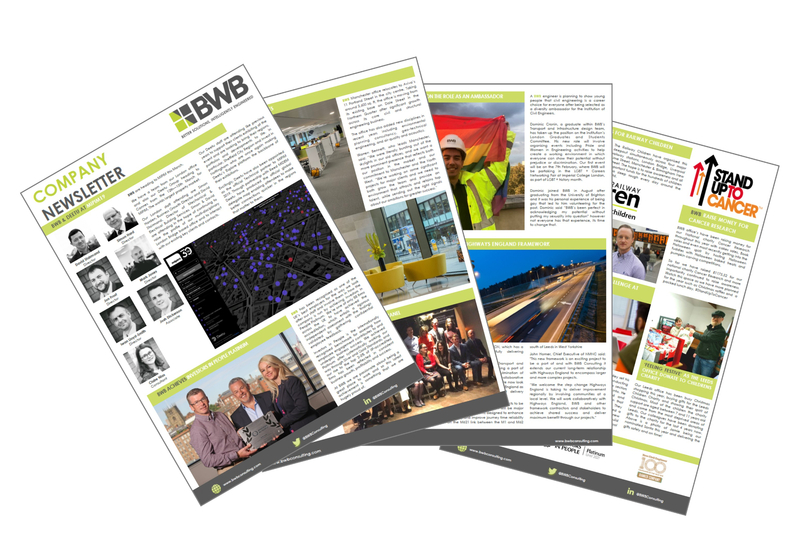 The latest edition of the BWB company newsletter is now available.